Spread betting is a way of speculating on the direction a market will move, without owning the underlying asset. 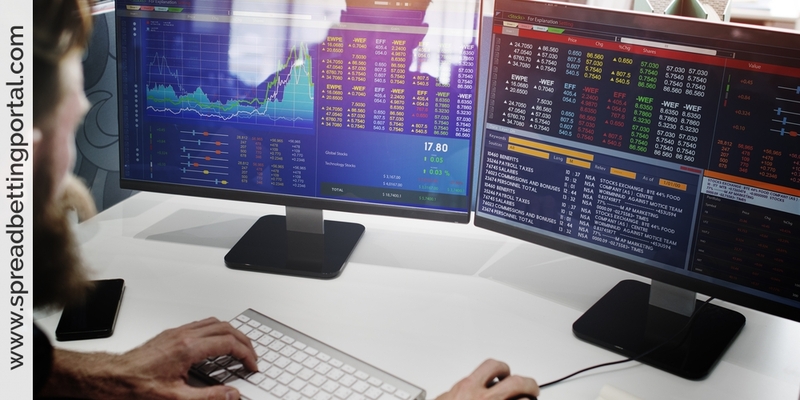 In the UK, financial spread betting (also commonly referred to as spread trading) offers some notable advantages to both the trader and the investor. Spread trading is both simple and tax-free (although tax laws can change). It allows you to place both up bets and down bets, which means that you can make money whether the market is rising or falling. One of the main benefits of financial spread betting is the leverage that it affords to individual traders and investors. Utilizing leverage, spreadbets are traded on margin without the need for ownership of the underlying assets and trades may be taken on both the long side or the short side. This means that you only have to pay a small percentage of the total market value of stocks you want to take a position on, this is known as the deposit. In practice this means that as opposed to paying the full amount for the desired shares, a trader can get the same exposure by spread betting and paying just a small initial deposit, usually 10%. This also means that leverage empowers you to take on positions in excess of your initial deposit, exposing you to a much bigger profit potential. Be warned however that the opposite also holds true, and you could lose a greater amount than your initial deposit. Two of the more attractive elements of spread bets are low margins and the ability to trade on both the long side and the short side of the market. In this respect spread betting offers a great deal of flexibility irrespective of the market conditions. 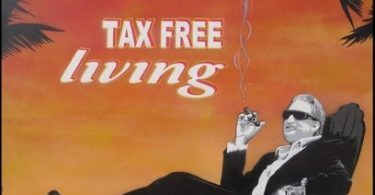 Any gains you make are free from Income Tax and Capital Gains Tax – what you make is what you keep! It is as easy to make money from a falling market (short) as it is from a rising market (long). It is very easy to open an account – it can even be done on-line. You can bet on numerous markets without actually having to own the underlying asset. For instance, you can bet on British Airways’ shares without buying them. You can spread trade very small amounts until you gain experience (from 50p per point). 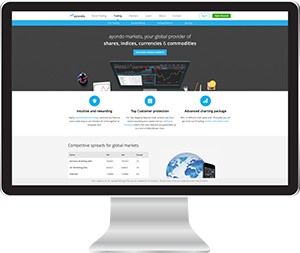 You can now trade a massive variety of markets from well known UK, European and US stocks & shares to all the major Indices, currencies, metals, interest rates right through to pork bellies and orange juice. You can place guaranteed stop losses which means that you can limit any possible loss whatever happens. Many experienced traders have switched or are in the process of switching to spread betting for the above reasons as well as the ability to place large positions and buy and sell within seconds at any time on-line. Investors and speculators appreciate these trading products because of their flexibility as spreadbets can be practically traded in an almost endless variety of contracts that are sometimes unavailable at the traditional exchanges, such as diamonds. Online traders are increasingly looking to this rapidly expanding investment product as an efficient approach for market participation. 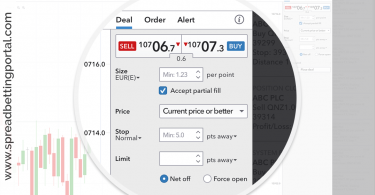 Compared to other trading products, the costs of getting in and out of positions – particularly for small sizes is very low and this makes spread betting very practical for retail investors. With traditional shares trading, stamp duty and commission eat into your profits. With spread betting, the cost of holding a position for around three months is already included in the spread. Unlike shares trading, any profit you make from spread betting is free from tax. Please note however that tax laws are subject to change and depend on individual circumstances. Tax law may differ in a jurisdiction other than the UK. Please note, however, that spread trading is a leveraged product and is traded on margin – this means that a small movement in the market will magnify both wins and losses. 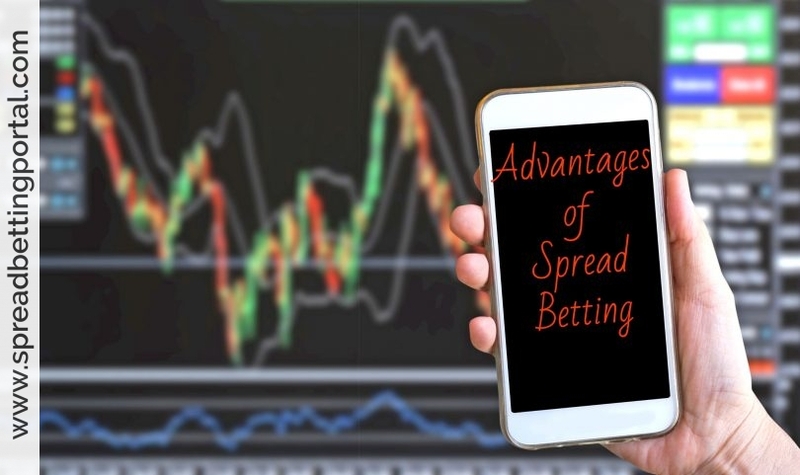 Spread betting could mean big, exciting profit opportunities or potentially equally heavy losses so make sure you understand the workings of spread betting. Financial spread betting is a far more cost-effective option than buying stocks. With the leverage and tax benefits to be derived from spread betting, this trading product should be considered as a part of any investor’s portfolio of market exposure. While the losses can end up to exceed the initial margin deposit, so too can the gains, and winnings (profits) from financial spread betting are not taxed as much as investments in shares. Making money, particularly in the present climate is hard enough without having to pay extra taxes!